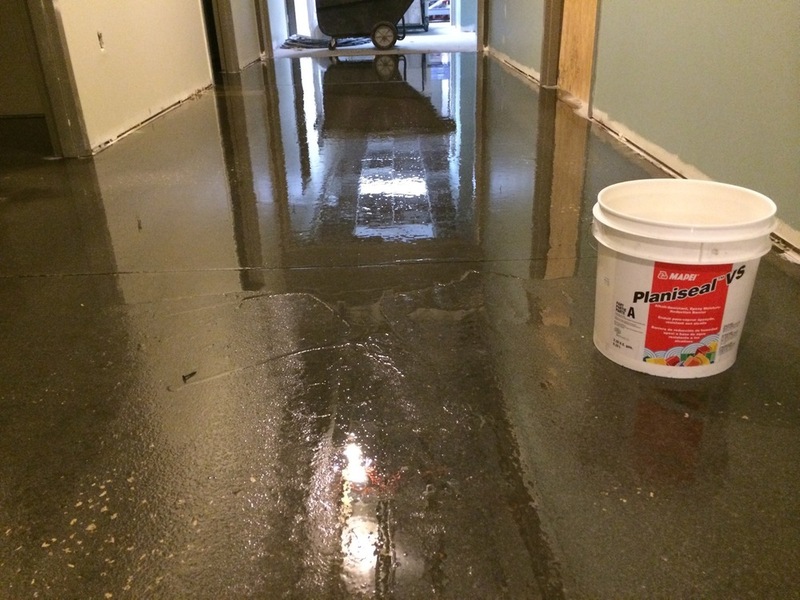 Self-Leveling Floors & Moisture Mitigation — Level-Tech Systems, Inc.
Self-leveling floors are most typically used in flooring repair situations. 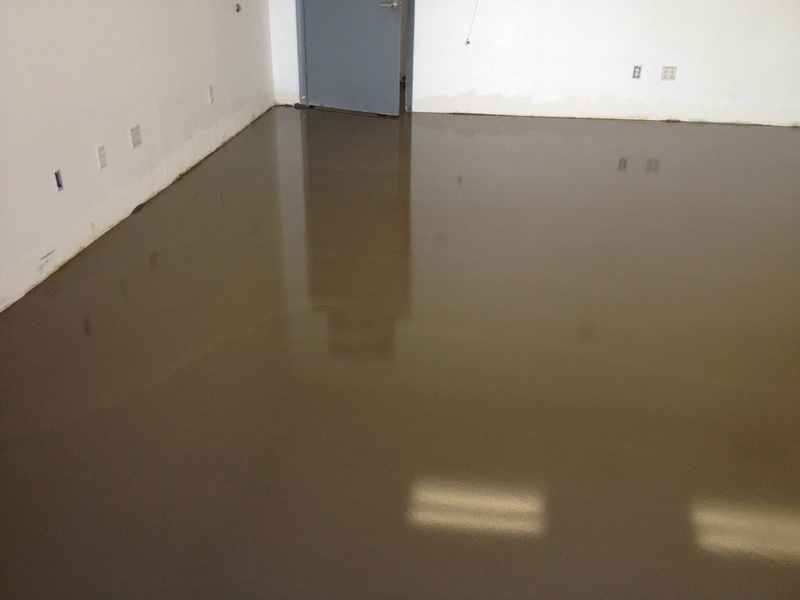 It also happens to be one of the most common types of jobs that Level-Tech Systems of Florida performs, in large part due to our well-earned reputation for turning ugly, impossible-to-work-with floors into flat surfaces. In addition to our extensive experience with self-levelers, our reputation is grounded in a partnership with Mapei Flooring Products. As one of very few Pinnacle Installers for Mapei, we install moisture mitigation as a part of self-leveling systems. 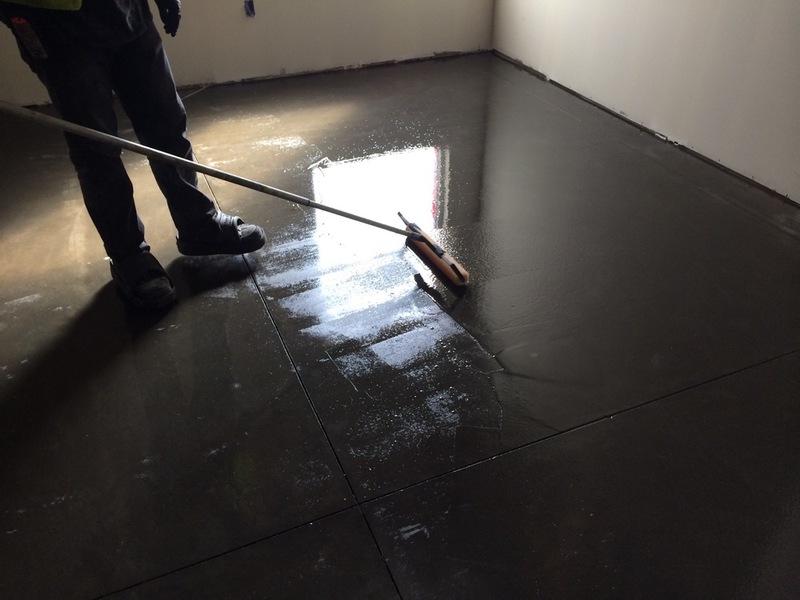 Particularly in the state of Florida, moisture mitigation is an important measure in making sure that your flat surface won't be corrupted by water.